Glowwed Films are one of the leading wedding photography, cinematography, wedding story films, pre-wedding and post-wedding based in Mumbai. They cover event Maharashtra and all over India. It would be an honor to capture the most important day of your life. You can trust them to get all of the important shots and moments. They like developing good relationships with their clients and calling them timely reminders for new photos. They make professional quality photographs easily available in a digital format. 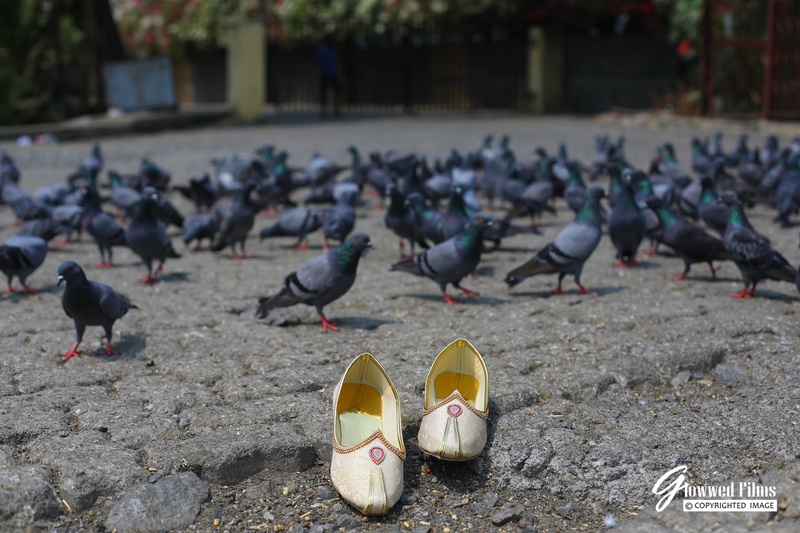 Their goal is simple- Glowwed Films, Mumbai wants your photographs to tell a story which makes an everlasting impression. 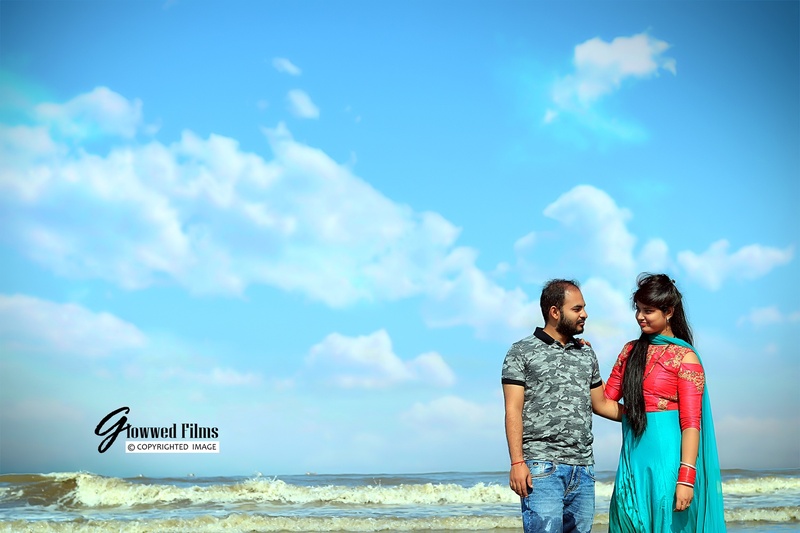 Glowwed Films is a Wedding Photographer based out of Ghatkopar East, Mumbai . Glowwed Films's telephone number is 84528 39322, Facebook page is Glowwed Films and address is UG 57, Suchita Business Park, BMC Market, Ghatkopar East , Mumbai-400077. In terms of pricing Glowwed Films offers various packages starting at Rs 45000/-. There are 2 albums here at Weddingz -- suggest you have a look. Call weddingz.in to book Glowwed Films at guaranteed prices and with peace of mind.